What happens to punks, clubbers, goths, riot grrls, soulies, break-dancers and queer scene participants as they become older? For decades, research on spectacular ‘youth cultures’ has understood such groups as adolescent phenomena and assumed that involvement ceases with the onset of adulthood. In an age of increasingly complex life trajectories, Ageing and Youth Cultures is the first anthology to challenge such thinking by examining the lives of those who continue to participate into adulthood and middle-age. Showcasing a range of original research case studies from across the globe, the chapters explore how participants reconcile their continuing involvement with ageing bodies, older identities and adult responsibilities. 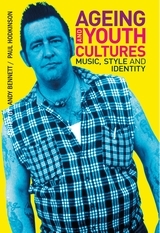 Breaking new ground and establishing a new field of study, the book will be essential reading for students and scholars researching or studying questions of youth, fashion, popular music and identity across a wide range of disciplines. 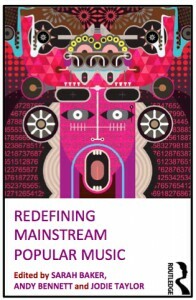 Redefining Mainstream Popular Music is a collection of seventeen essays that critically examines the idea of the “mainstream” in and across a variety of popular music styles and contexts. Notions of what is popular vary across generations and cultures – what may have been considered alternative to one group may be perceived as mainstream to another. 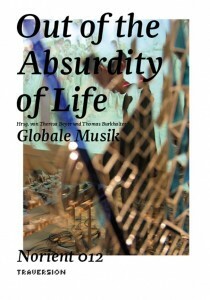 Incorporating a wide range of popular music texts, genres, scenes, practices and technologies from the United Kingdom, North America, Australia and New Zealand, the authors theoretically challenge and augment our understanding of how the mainstream is understood and functions in the overlapping worlds of popular music production, consumption and scholarship. Spanning the local and the global, the historic and contemporary, the iconic and the everyday, the book covers a broad range of genres, from punk to grunge to hip-hop, while also considering popular music through other mediums, including mash-ups and the music of everyday work life. Redefining Mainstream Popular Music provides readers with an innovative and nuanced perspective of what it means to be mainstream. Music, Style, and Aging: Growing Old Disgracefully? The image of the aging rock-and-roller is not just Paul McCartney and Mick Jagger on stage in their sixties. In his timely book, Music, Style, and Aging, cultural sociologist Andy Bennett explains how people move on from youth and effectively grow older with popular music. For many aging followers of rock, punk, and other contemporary popular music genres, music is ingrained in their identities. Its meaning is highly personal and intertwined with the individual’s biographical development. Bennett studies these fans and how they have changed over time – through fashions, hairstyles, body modification, career paths, political orientations, and perceptions of and by the next generation. The significance of popular music for these fans is no longer tied exclusively to their youth. Bennett illustrates how the music that ‘mattered’ most to people in their youth continues to play an important role in their adult lives – a role that goes well beyond nostalgia. Music and violence have been linked since antiquity in ritual, myth, and art. Considered together they raise fundamental questions about creativity, discourse, and music’s role in society. 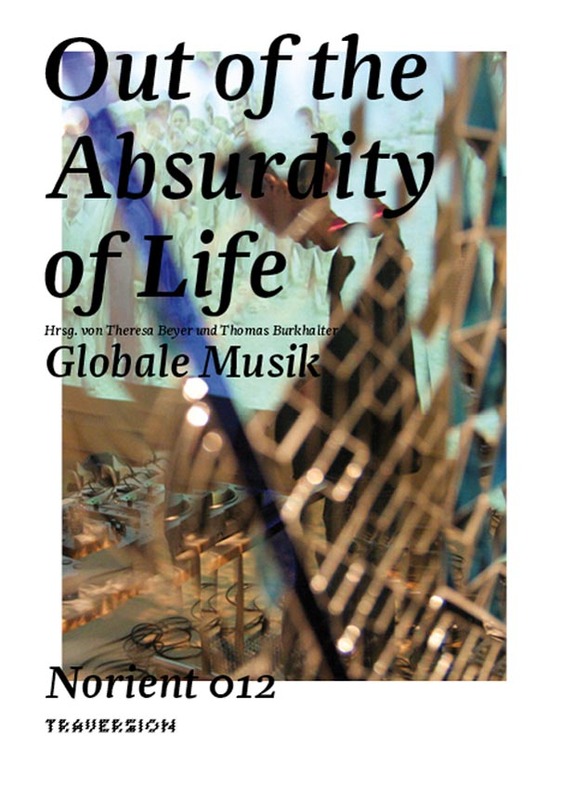 The essays in this collection investigate a wealth of issues surrounding music and violence – issues that cross political boundaries, time periods, and media – and provide cross-cultural case studies of musical practices ranging from large-scale events to regionally specific histories. Following the editors’ substantive introduction, which lays the groundwork for conceptualizing new ways of thinking about music as it relates to violence, three broad themes are followed: the first set of essays examines how music participates in both overt and covert forms of violence; the second section explores violence and reconciliation; and the third addresses healing, post-memorials, and memory. 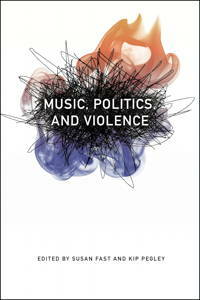 Music, Politics, and Violence affords space to look at music as an active agent rather than as a passive art, and to explore how music and violence are closely – and often uncomfortably – entwined. Available online at http://iipc.utu.fi/MBL/ and in print format early next year through IASPM-Norden (iaspmnorden.wordpress.com). The Australia Council recently commissioned a report by IASPM member Associate Professor Shane Homan on the needs of the Australian recording sector, which you can find here. An English version of this issue will be published, with new papers, in 2013 by Ashgate.